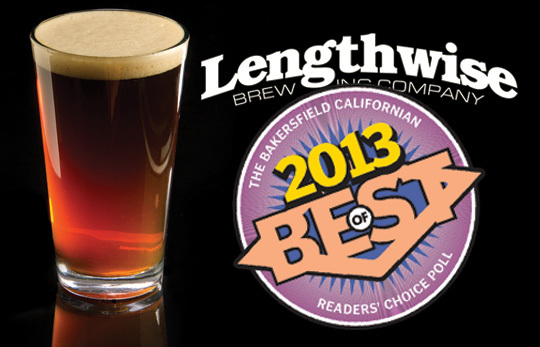 For the 11th year in a row, Lengthwise Brewery has been voted “Best Microbrew Selection” by the Bakersfield Californian. 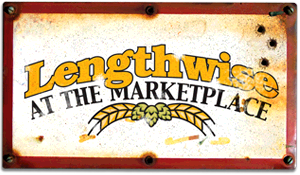 We would like to thank all of our fans of our microbrewery for taking the time to vote and for their continued support and patronage. In an effort to keep that title next year, we’ve rolled out some new flavors. The Double Cent and Zeus IPA are both proving to be hoppy favorites! 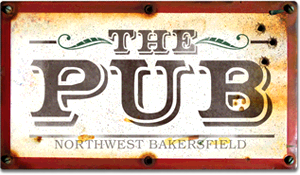 Stop by for a cold one today.